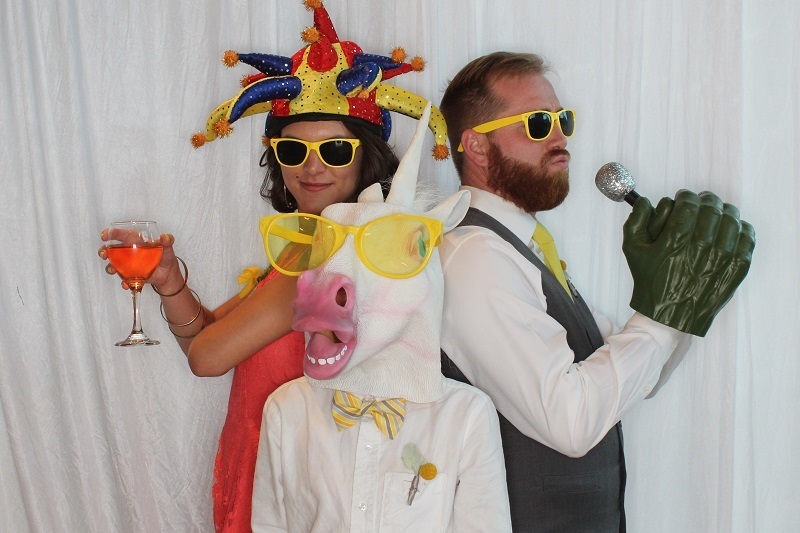 Being a Photo Booth attendant is a fun, energetic job! We are fun, professional, and create unforgettable experiences for our clients! Pay begins at $9-$10/hr with opportunities for advancement in as soon as 30 days. No experience necessary. We will train you on everything!